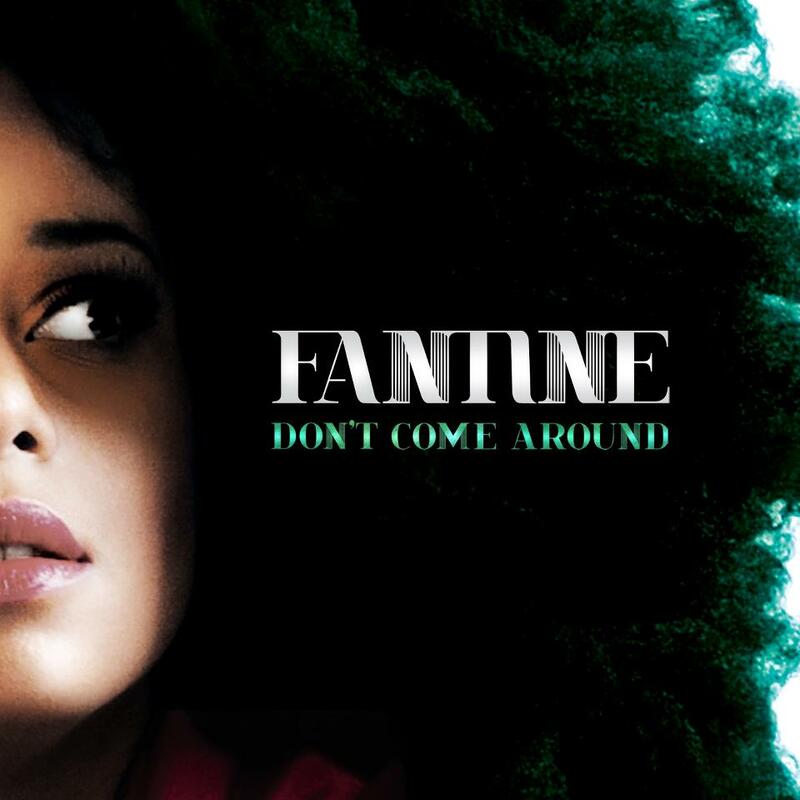 The last time we caught up with Sydney-based singer Fantine was in April this year when she’d recently released her altogether smashing single ‘Perfect Strangers’. It remains one of our favourite Aussie pop songs of 2012. Now she’s onto the next single – the also super-fine ‘Don’t Come Around’. But this time it comes with a murderous little video in which a chap who’s clearly done the singer wrong ends up taking a bath. We don’t know about you, but it’s actually a little disturbing to watch while he fights for air as the water begins to bubble up around him. Slightly spooky clip; slightly super song.